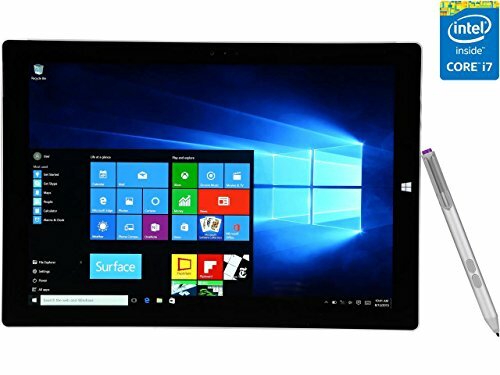 Microsoft Surface Pro 3 512 GB, Intel Core i7, Windows 8.1 - with Windows 10 Upgrade by Microsoft at Pacs BG. MPN: PU2-00001. Hurry! Limited time offer. Offer valid only while supplies last.